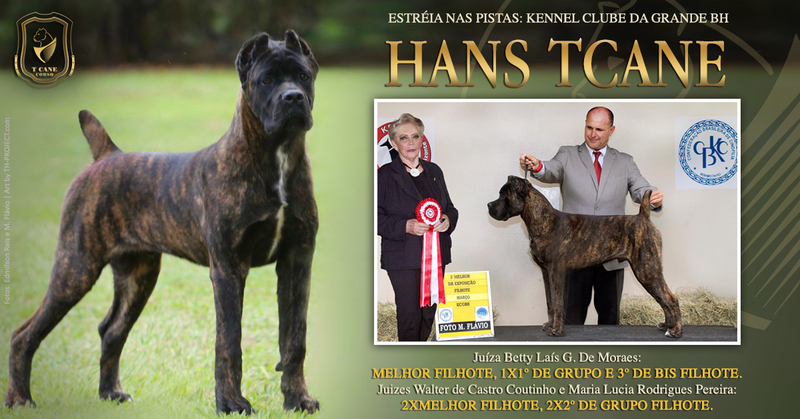 Cane Corso - TCane Corso Cane Corso Breeder. Latest news of TCane. The TCane Family appreciates the recognition and congratulates the Handler Tony Noronha and his Team for the excellent results.